Member portrait: An Phat Plastics and Green Environment JSC – European Bioplastics e.V. In each issue of the Bioplastics Bulletin, we present five facts about a member of European Bioplastics. This month, Mr Pham Anh Dương, Chairman at An Phat Plastics and Green Environment JSC, shares some information on one of the leading packaging manufacturers in Asia. An Phat Plastic and Green Environment Joint Stock Company was established in 2002. After nearly 16 years, An Phat has become a Group of 11 member companies, with over 2,500 staff working in different sectors but which are closely linked and support each other. In the packaging field alone, An phat is one of the leading manufacturers in Asia with a capacity of 8,000 tons and exporting its products to a worldwide market. Besides traditional PE products, An Phat, with big favor and companion of strategic partners, is the first manufacturer of compostable bags in Vietnam and is supplying for many markets all over the world. For example: France, Italy, United Kingdom, etc. Recently, the R&D center of An Phat researched and developed more products made from compostable products, such as food containers or cutlery, and getting initial commercial successes. 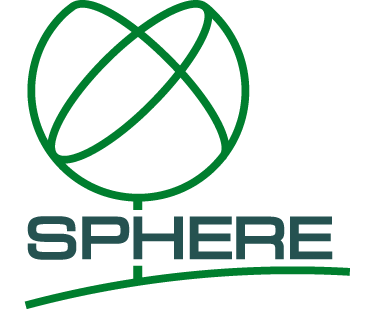 Furthermore, An Phat takes social responsibility in promoting environmental friendly products. As a pioneer, An Phat is educating the Vietnamese market in order to substitute non-renewable plastic bags for environment friendly compostable products. 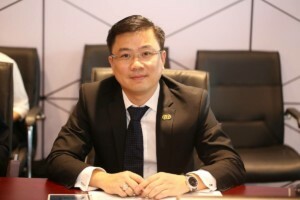 With the Chairman’s leadership and a unique corporate culture, An Phat will undoubtedly go through vigorous changes and achieve further success to strongly affirm the position of the corporation, not only in the domestic and regional market, but also in all over the world.